This episode talks baseball; everything from groupies to is it really an all-american sport, when most of the gear used comes from foreign lands? Guests include Steve Garvey as well as sports analysts Gray Cylkowski and Steve Jacobson. 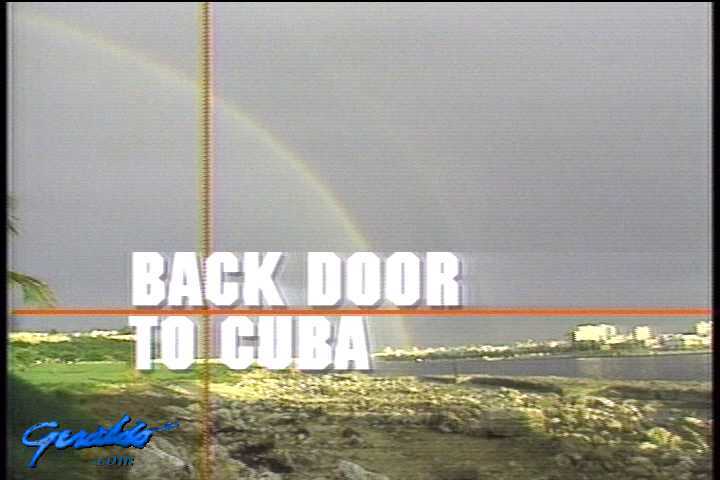 Additionally, Geraldo delves into Cuba with the segment 'Back Door To Cuba', focusing on caribbean runaways and just how do Americans vacation on the island with the embargo fully in place?